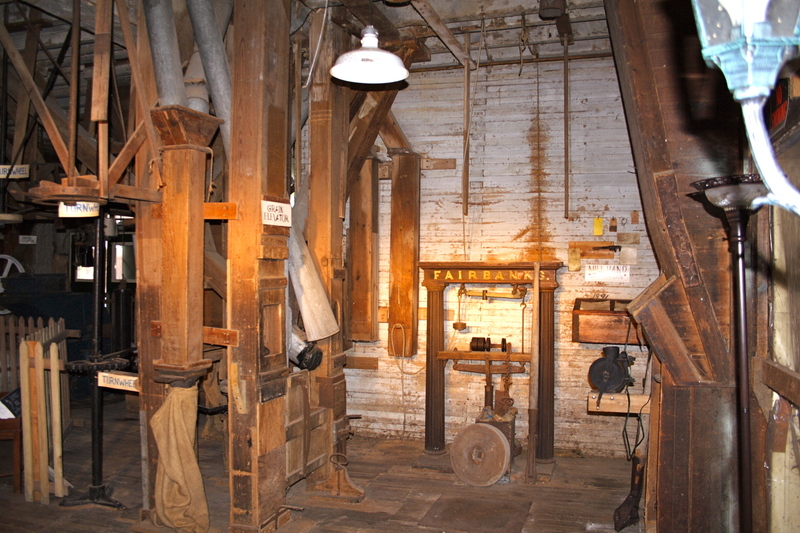 The control center for the Mill was located on the first floor near the railroad tracks. From here the miller could control the operation of the Mill. 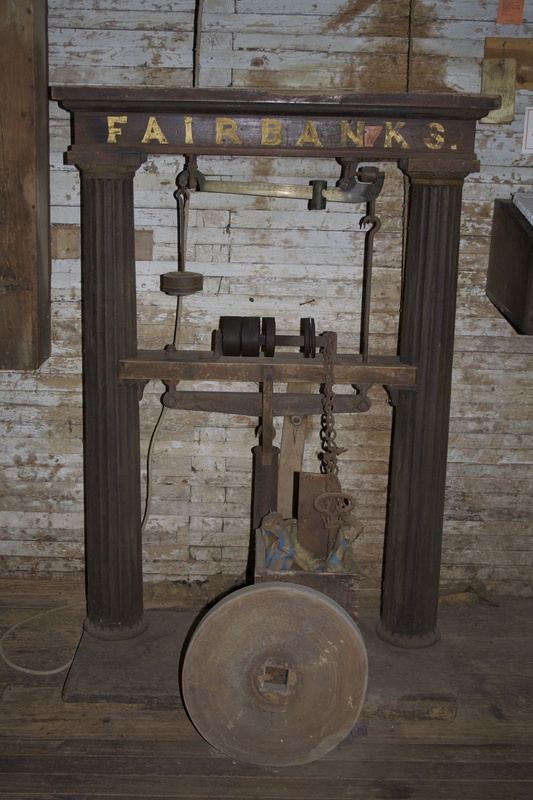 The grain entered the mill basement and was weighed on the Fairbanks scale. 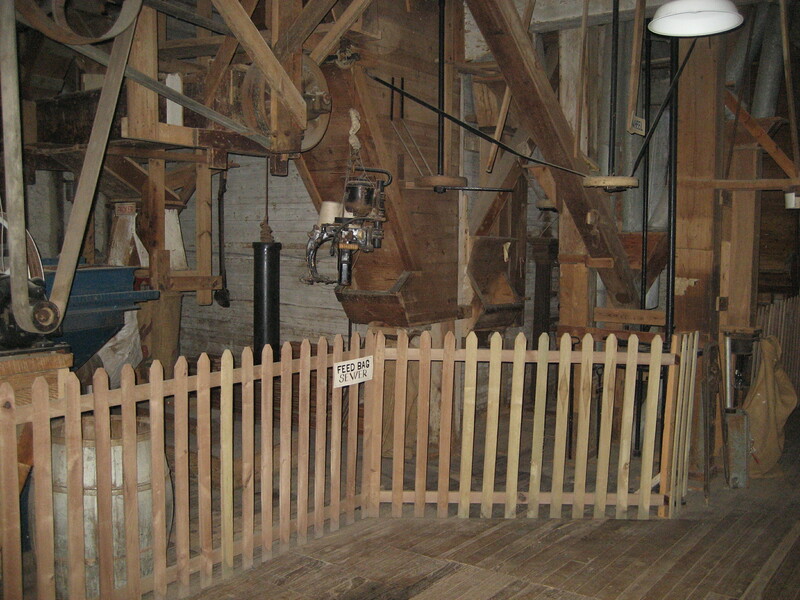 Then up the grain elevator and then gravity fed to the rest of the Mill using the turn wheels and the selectors.